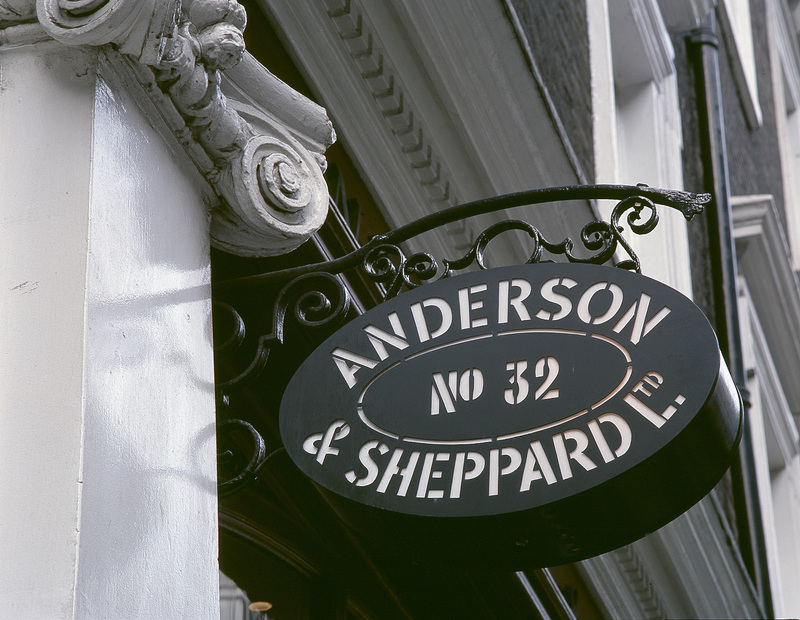 Despite the exterior face-lift the bespoke craft remains entirely unaltered from Per Anderson’s day. 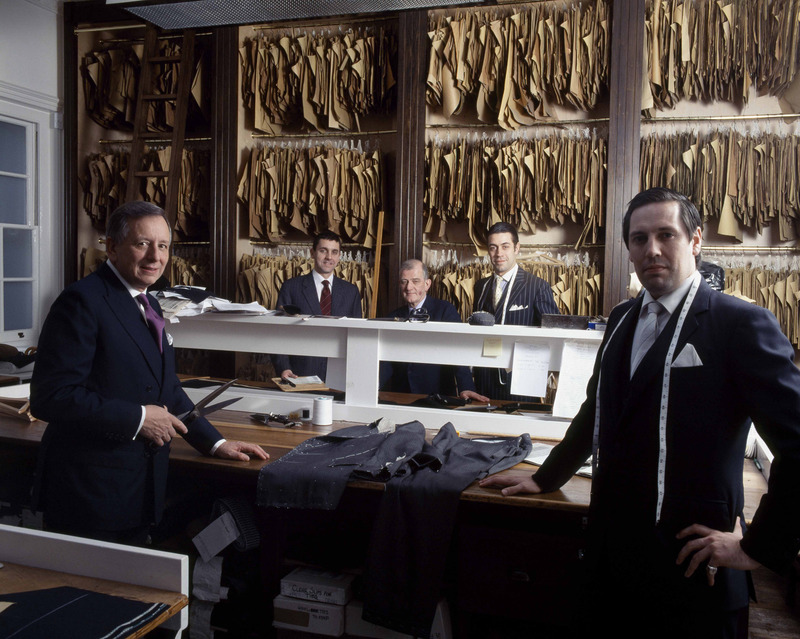 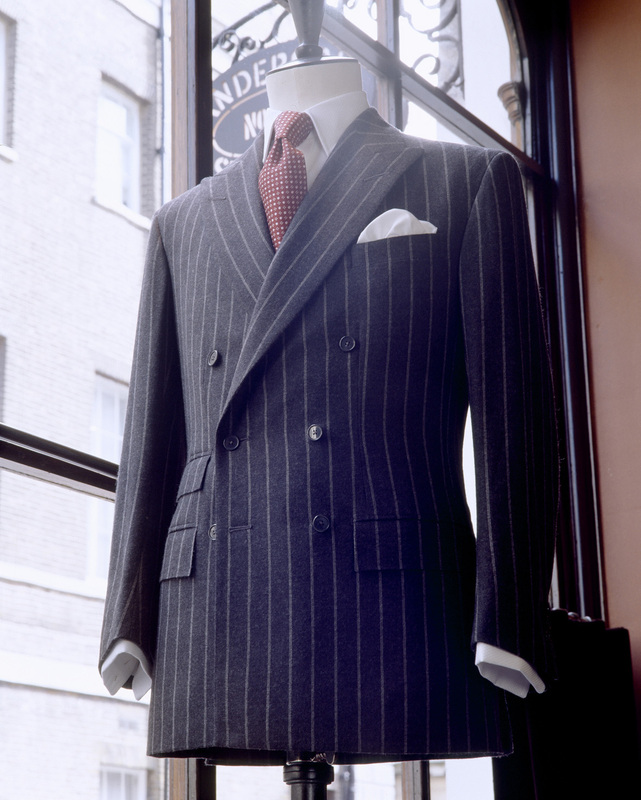 The same set of 27 measurements, twenty for the jacket and seven for the trousers, are taken from every customer and the quality of the materials used is also as high as it has always been, with one fine specimen of Peruvian cloth, being proudly shown off by the firm’s current MD and head cutter, John Hitchcock, costing £1000 a foot, although most of the materials are generally sourced from the North West of England. 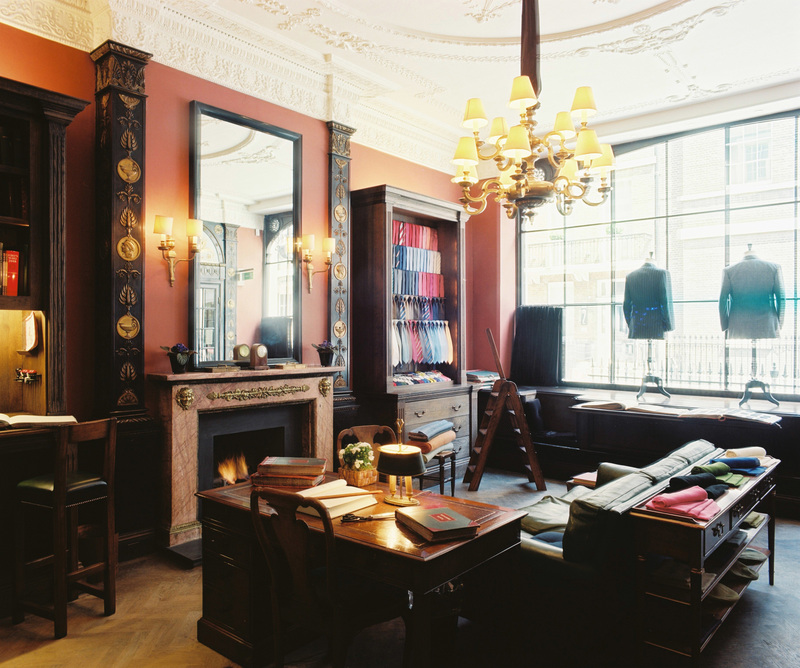 There is very little snobbery involved either, the customer tends to get what the customer wants, without a raised eyebrow in sight when a skull and crossbows lining is requested or a loud Hermes pattern, in an attempt to express a bright sense of individualism.